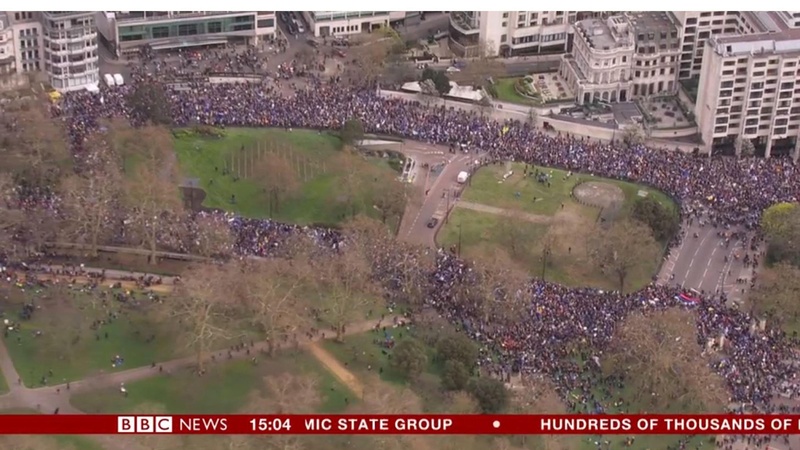 Demonstrators have taken part in a march on Parliament to demand a second Brexit referendum. Thousands poured into the capital on Saturday for the Put It To The People march. 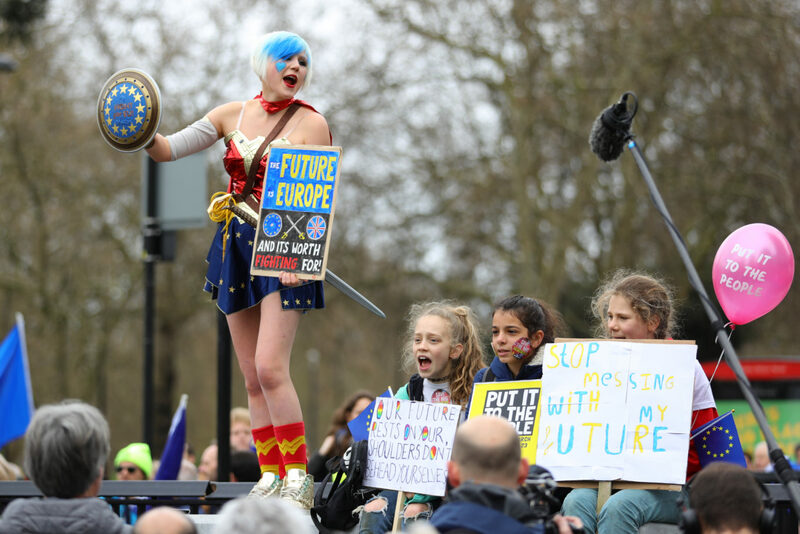 Speakers including London mayor Sadiq Khan, Scotland’s First Minister Nicola Sturgeon and celebrities including Mariella Frostrup and Sandi Toksvig addressed the crowd during a rally at Parliament Square. 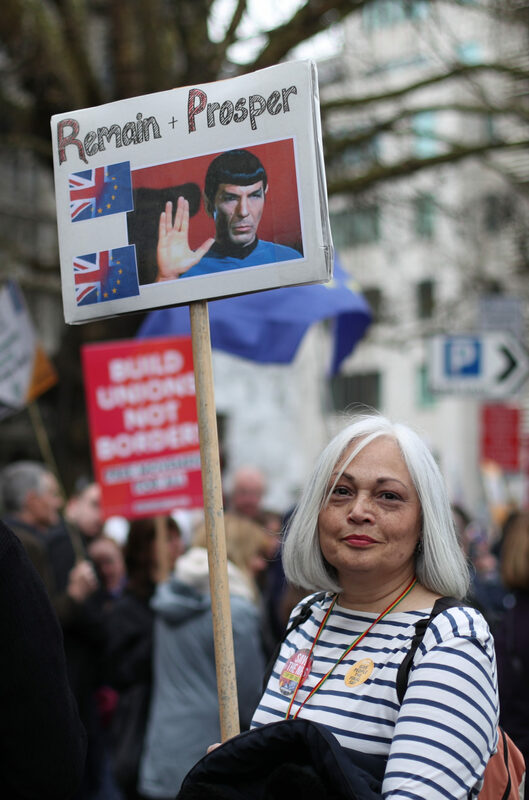 Meanwhile, former Ukip leader Nigel Farage has described Prime Minister Theresa May’s Brexit policy as “one of the saddest chapters in the history of our nation” as he re-joined Leave-supporting marchers heading for London. Mr Farage was speaking as he arrived at the start of the latest stage of the March to Leave, which began a week ago in Sunderland and is aiming to end up in London on the original Brexit day of March 29.